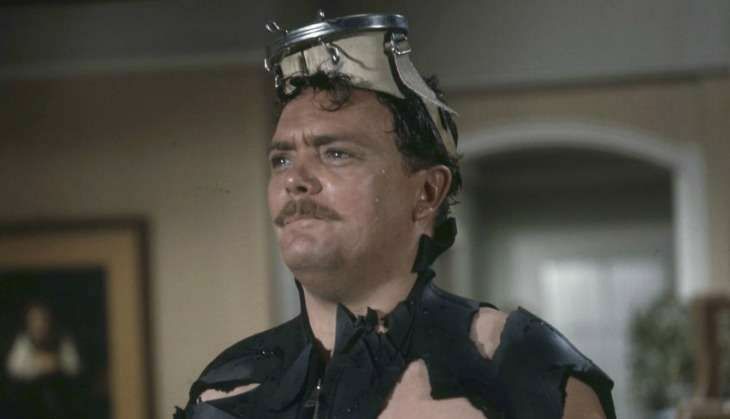 Actor Bernard Fox, best known for his role as Dr Bombay from the popular sitcom Bewitched, is dead. He was 89. The actor died of heart failure on Wednesday at Valley Presbyterian Hospital in Van Nuys, California, reports vareity.com. Fox was born Bernard Lawson in Port Talbot, Wales, in 1927, to stage actors Queenie and Gerald Lawson. His first tryst with cinema took place when he just 18 months old. He worked as assistant manager of a theater by the time he was 14. He served in the Royal Navy during World War II before returning to films. He had 30 film credits from 1956 to 2004. In that period, Fox was featured in two films revolving around the sinking of the Titanic - the 1958 movie A Night to Remember and James Cameron's 1997 version of Titanic. His other films included the The Rescuers Down Under and The Mummy. Apart from portraying Dr Bombay on Bewitched, Fox also appeared in several television shows, playing Colonel Crittendon on another popular sitcom, CBS' Hogan's Heroes, and Nigel Penny-Smith on the daytime soap opera, General Hospital.